Hot Pink Coconut Palm is a mixed media by Jean Clarke which was uploaded on July 25th, 2016. 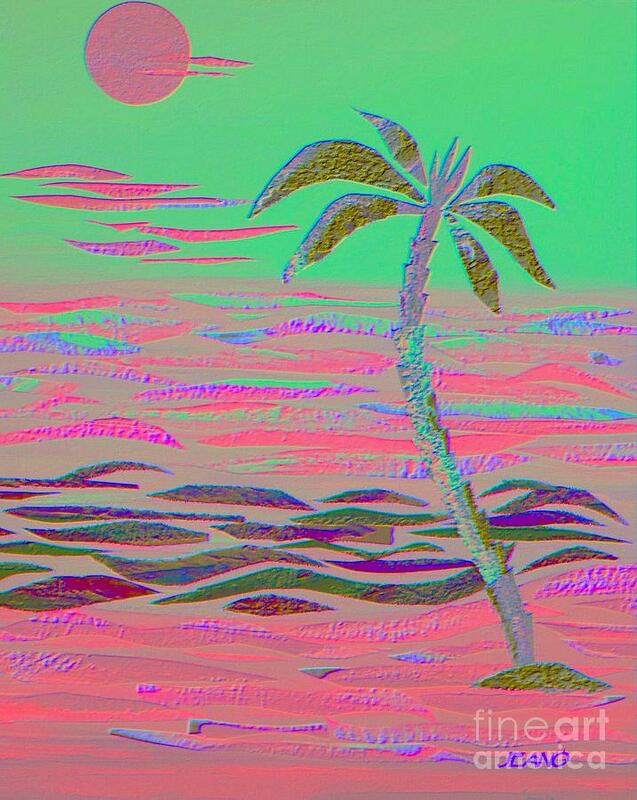 A digitized collage of a tropical island with ocean and sun in pinks and greens. so sweet! tweeting! saw in Surf n Turf thread Beauty in Art!